Could you go two weeks without the Internet? I did (well, almost – see below). And I am so happy I did. At first, it was more from necessity than choice. You see, Kelin and I recently took a two week belated honeymoon to Rarotonga in the Cook Islands and the Coromandel in New Zealand. 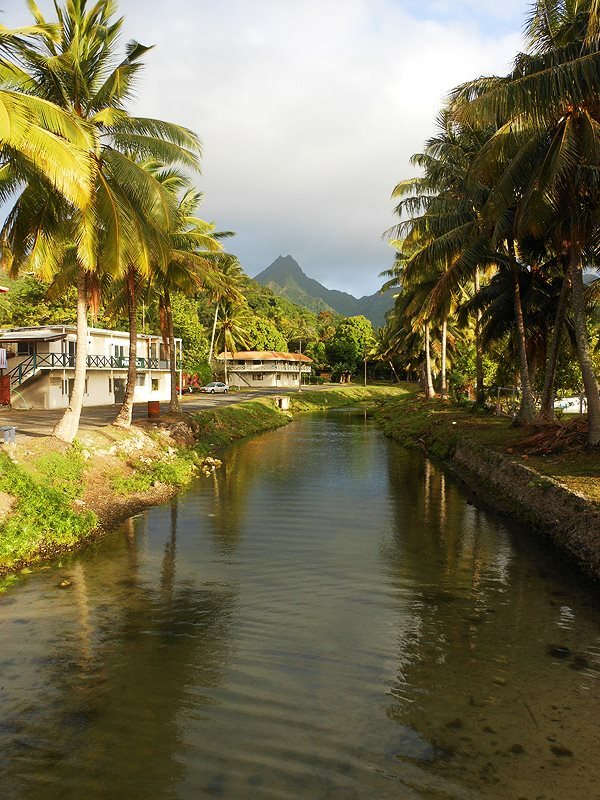 We hit Rarotonga first. Before we went,I realized that we weren’t going to have much access to Internet on a small tropical island. I was concerned. But I figured I’d spend a good amount of time in Internet cafes replying to emails, checking in on social media, reading news, weather, and blogs, and so forth. Then a few things happened. First, I saw just how expensive the Internet cafes were – some charging $5 for 10 minutes! On terribly slow computers, not much can be accomplished in 10 minutes except loading Gmail. I’d soon blow my vacation budget on Internet when that money was for snorkeling, sightseeing, cycling, and hiking. Then, I stepped back and realized… Matt, you’re on vacation. You’ve been planning and saving up for this trip for over a year. Enjoy it. I took a breath and let it go. Kelin and I decided not to seek out the Internet. We knew it would still be there when we returned. The only time we used the Internet was for 10 minutes to fulfill our promise to email back home via a personal email account to let everyone know we were safe. And once when we needed to check with our bank on a question, about 20 minutes (international calls are far more costly than 10 minutes of Internet). A total of about 30 minutes. For me this was a big deal. I had NEVER taken a vacation that didn’t involve computers, smartphones, Internet cafes, or the other things that tether me to the world like television. I’ve spent countless hours (and money) in web cafes in Europe or sitting in hotel rooms browsing the web or watching ESPN. That’s not a vacation. That’s simply being in another physical location. It is not another mental location – away from your normal world. I had to take a vacation away from the web to figure that out. How much of my time is spent using technology. I am constantly on a computer or staring at a smartphone. I reply to emails like a person swatting flies, desperately trying to keep unread emails at bay. Technology should add to my life – not control my time. I love technology – always have.But I should not feel beholden to it. Even as I write this blog post on a Sunday evening, I feel a bit of guilt. I should be out enjoying this amazing weather. I should be getting exercise. But I’m quickly falling into old habits again. It is hard not to. I can navigate the world without my smartphone – although the smart phone is much more convenient. 🙂 There are so many helpful people out there. You don’t get a chance to meet them if you rely too much on technology to help you. There is so much out there to see and do beyond the glow of the screen. And the most important thing I learned – It is healthy to take a break. Just like you, it is vital in my career that I keep up technology and trends. I debated whether I should even admit that I took a break from technology on something as public as a blog. People may think, “A social media blog talking about the benefits of unplugging? Has Kushin gone wonky?” Today, with everything moving so fast, we’re so worried that we might miss some advancement, some critical news, an inspiring blog post. But the truth is that we all need a break, even from the things we love and the things we depend on. I came back from this trip feeling relaxed and refreshed for the first time. Of course, I’ve jumped right back in. And I’m glad to back online. But it was good to be away, if just for a little bit. Honestly, I haven’t changed my habits as much as perhaps I would have like to having learned everything I did. But I did have 2 amazing weeks with my wife, saw so much more than I would have behind a screen, and came to develop a better perspective of my relationship with technology and an appreciation for the role it plays in our world today that I would not have without this experience. If you’ve been considering going without Internet on an upcoming vacation, or even for a weekend, I strongly encourage you to take the plunge. If you have a spouse or are traveling with others, I believe it is important that everyone is on board. I know it was important for Kelin and I. Had one of us been seeking out the web, it just wouldn’t have worked. If you’d like to see some photos, I’ve posted a few to a public album on Google Plus. 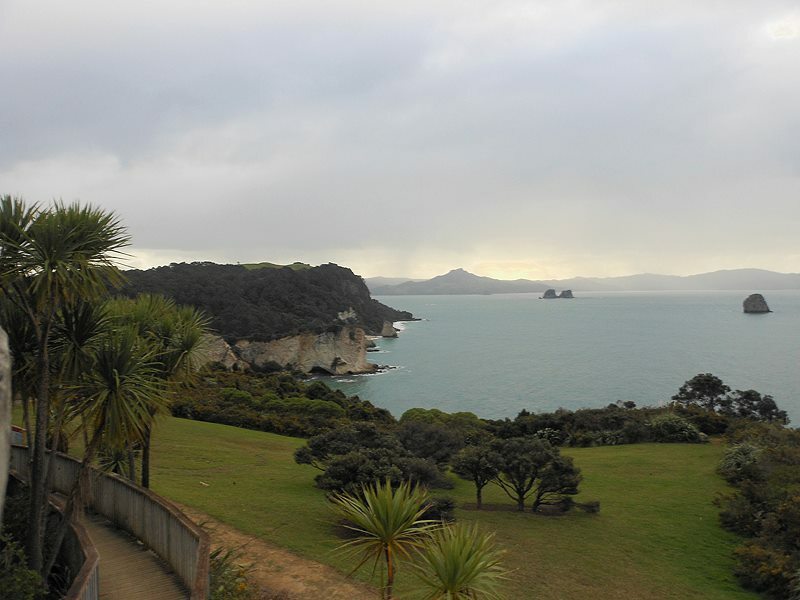 They include photos from around the Coromandel peninsula in New Zealand including the hauraki bike trail, Karangahake gorge walks, Tairua, Cathedral Cove, and much more. 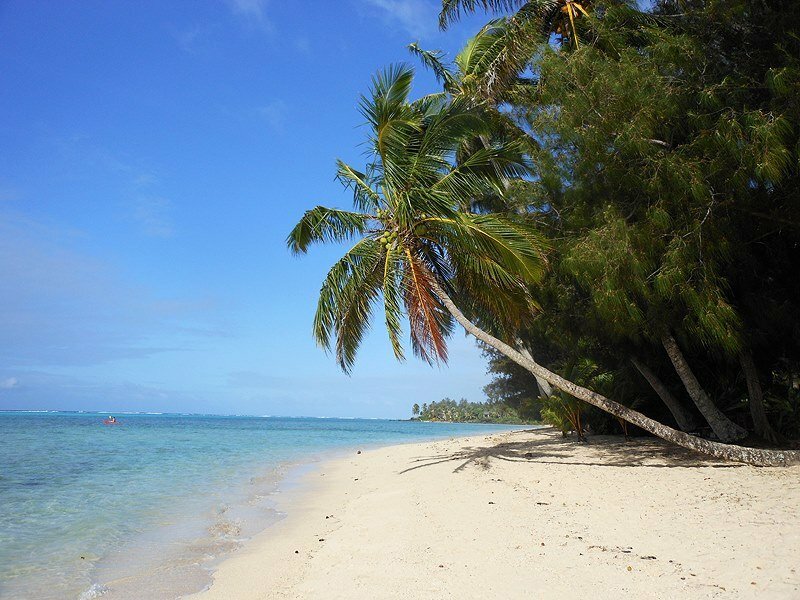 In Rarotonga, most of the photos are from Muri Beach or the Cross Island Treck. I highly recommend all of these places and activities! We took over 1,000 photos! If you’ve got any questions or comments, please feel free to drop a comment. I’m more than happy to talk about how to ditch technology for a vacation or just about these amazing places in the world we were blessed to be able to see!